Dr. Barnett is the proud owner of Paws Animal Hospital. She was born and raised in St. Augustine, Florida and has been involved in Veterinary Medicine since 1991. Dr. Barnett received her Bachelor of Science degree in Animal Science at the University of Florida in 1999 and graduated from the University of Florida College of Veterinary Medicine in 2003. Go Gators!! Dr. Barnett is committed to providing the highest quality medical and surgical care in a compassionate and considerate manner. Dr. Barnett moved to the area in 1998 with her husband Dr. David Barnett a local dentist (Buena Vista Dental). They have 2 beautiful children, 1 French Bulldog, 3 Labs, 2 domestic short hair cats, a sweet Pony, 2 miniature cows, and a very sweet rabbit. 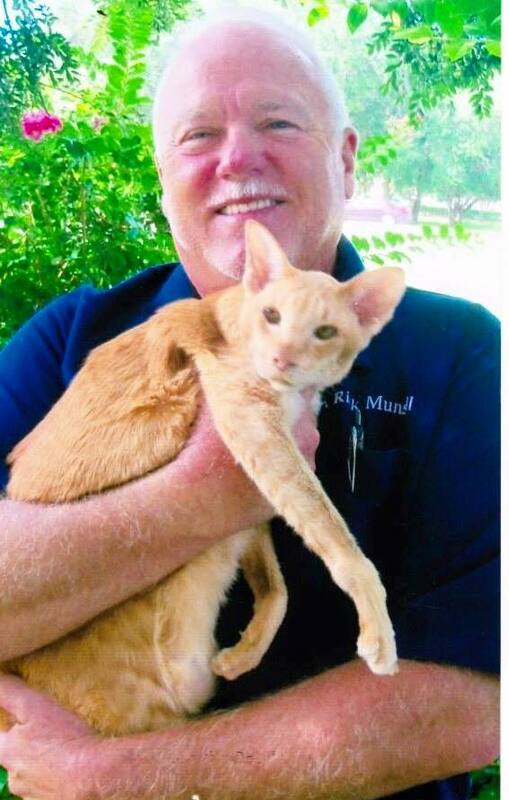 Dr. Barnett opened Paws Animal Hospital in October 2005. Dr. DiBoot is originally from Massachusetts where she attended Veterinary Medical School at Tufts University. Prior to Veterinary School, she graduated with her Bachelor degree in Animal Science from the University of Massachusetts. Dr. DiBoot has been working in animal hospitals since the age of 14 when she got her first job cleaning cages in the kennel and worked her way up from there. She lives in Clermont with her husband, Matt, and their large animal family. That family includes a few rescue dogs and cats, various exotic animals, and fish. 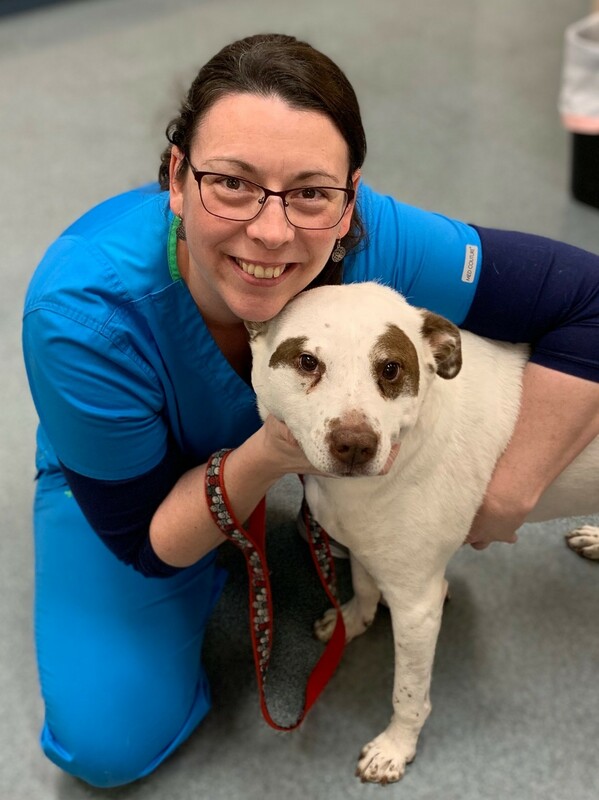 Her special interests include veterinary dentistry, exotic animal medicine, and dermatology but she loves every aspect of veterinary medicine and surgery! Her hobbies outside of medicine include: painting, gardening, cooking, fishing, kayaking, hiking, disc golf, and spending time with her pets! Dr. Johnson is a 2007 graduate of The Ohio State University. She has been practicing in Ohio for the last 12 years. She moved to the area for her husband's job as an optometrist at the VA in the Villages. Dr. Johnson has special interests in surgery of all kinds including orthopedic, feline medicine, ultrasounds and echocardiograms. She as an almost 3 year old daughter and another baby on the way! She has a large 7 year old mixed breed dog named Levi, a 16 year old calico cat named Lucy and an ornery 6 year old cat named Henry. During her almost nonexistent free time, she enjoys cooking/ baking, biking, gardening, reading and eating in new places. Dr. Johnson says she is very excited to be a part of this awesome practice and she is enjoying the Florida sunshine!